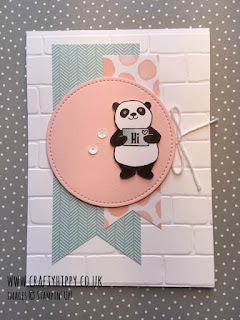 It's Simple Sunday, which means I show you a gorgeous but very basic card or project for you to CASE (copy and share). 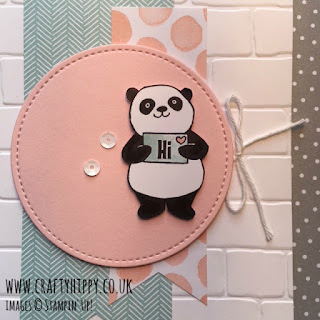 Today I'm showing you a card made with the Party Pandas Stamp Set. I got the inspiration for this card from the Sale-A-Bration Brochure. The Party Pandas Stamp Set is really quite basic but is incredibly versatile - not to mention really sweet! 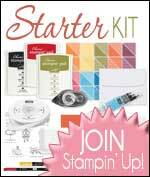 It has become a huge hit with Stampin' Up! 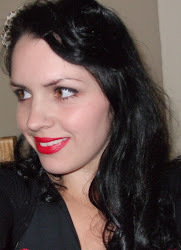 customers and Demonstrators alike, and I personally have had lots of fun with it so far. As I mentioned this stamp set is FREE when you spend £45 on Stampin' Up! products. This is because we're in the middle of Sale-A-Bration, our annual giveaway promotion, and this is one of our giveaway stamp sets. You can view Party Pandas (and all the other items I've used to make this card) at the bottom of this post.